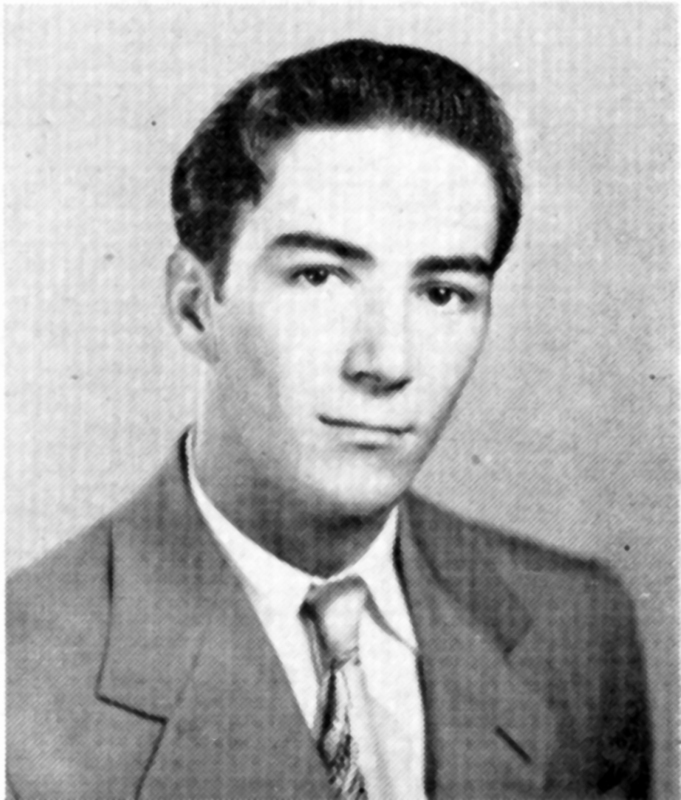 Faron Young, posthumously inducted into the Country Music Hall of Fame in 2000, gained fame as one of the great honky tonk singers of the 1950s. His hits continued into the 1960s and 1970s, while he established himself as a Nashville businessman. By the 1980s, he had become an elder statesman of the country music industry. His peers considered him one of the best singers and entertainers in the business. Minnie Pearl once said, "This man right here can take a show away from anybody he wants to, when he wants to. I've seen [him] do it." According to Bill Anderson, "When he was clicking on all cylinders, there were few acts that could touch him. He could take an audience and hold them in the very palm of his hand." Faron Young was born February 25, 1932, in Shreveport, Louisiana. The youngest of six children, he grew up on the dairy farm his family operated outside Shreveport. Faron started singing at an early age, as his sister Dorothy recalls: "He sang all the time. He sometimes nearly drove us crazy. He was good from day one--very good. None of the rest of us could carry a tune." Faron said he used the cows as an audience: "I'd get a guitar and sit on the back porch and start singing, and 50-60 cows would come up and watch me sing. I'd talk to them. 'Right now, friends and neighbors, another star of the Grand Ole Opry, Faron Young,' and I'd cut down on a Hank Williams song. They'd just sit there chewing their cud and looking at me." While a senior at Fair Park High School, Faron fronted Webb Pierce's band. His first solo performance on the Louisiana Hayride occurred in October 1951, shortly before he dropped out of Centenary College to pursue a music career. Ken Nelson of Capitol Records gave Faron his big break. Impressed by an unknown singer on Webb Pierce's live radio show, Ken rushed to KWKH in Shreveport to find the owner of this terrific voice. Because Faron was only 19, his parents signed his Capitol Records contract for him in January 1952. Within six months, Faron was living at Mom Upchurch's boarding house in Nashville, singing on the Grand Ole Opry and working as an early-morning disk jockey on WSM Radio. Then his draft notice arrived. He said he "cried like a rat eating a red onion." Capitol Records released Goin' Steady two weeks after Faron's induction into the Army in November 1952. The song hit the Billboard country charts while Faron suffered through the rigors of basic training. It eventually peaked at number two. The Third Army Division at Fort McPherson, Georgia, snatched the young singer to replace Eddie Fisher as Special Services headliner, the first country music singer in that position. Backed by the Circle 'A' Wranglers, a "hillbilly" band that included fiddler Gordon Terry, Faron traveled throughout the seven-state region covered by the Third Army. He continued to record for Capitol, and periodically made Grand Ole Opry appearances in return for recruiting pitches. At a specially-built studio in Atlanta, Faron recorded weekly 15-minute radio recruiting shows. When asked why he did recruiting shows, he said, "I figure the more I can get in here, the sooner I can get out." When Faron returned to Nashville at the end of two years, he brought his bride of four months, Hilda Macon, daughter of an Army master sergeant. They had met at the Fort McPherson swimming pool. Their 32-year marriage--which ended in divorce--produced three sons, Damion, Robyn, and Kevin, and one daughter, Alana. Faron put together a band fronted by the Wilburn Brothers, and they started touring in November 1954. From a name-the-band contest they acquired "The Young Sheriff and his Country Deputies." Over the next four decades, the Deputy roster included such names as Gordon Terry, Darrell McCall, Roger Miller, Johnny Paycheck, Lloyd Green, Ben Keith, and Vassar Clements. Faron later changed his title to The Singing Sheriff. During the mid-1950s, Faron starred in four easily forgettable movies: Hidden Guns, Daniel Boone--Trailblazer, Raiders of Old California, and Country Music Holiday. He appeared as himself in cameo roles and performances in later country music movies and was a frequent guest on television shows throughout his career. In the ten years Ken Nelson produced Faron on Capitol Records, the hits that followed Goin' Steady included If You Ain't Lovin' (You Ain't Livin'), Live Fast Love Hard Die Young, I've Got Five Dollars and It's Saturday Night, Sweet Dreams, I Miss You Already, Alone With You, Country Girl, Riverboat, and Hello Walls. Switching to Mercury Records in 1962, Faron worked with producer Jerry Kennedy to release such hits as Unmitigated Gall, Wine Me Up, Step Aside, Leavin' and Sayin' Goodbye, This Little Girl of Mine, and It's Four in the Morning. During the height of his career, Faron made hits of songs by aspiring songwriter/singers such as Willie Nelson, Roy Drusky, Don Gibson, and Bill Anderson. He carried Patsy Cline, Buck Owens, George Jones, and Charley Pride on road shows. Elvis Presley opened for him on a 1955 package show in Memphis. A prominent Nashville presence, Faron erected an office building near the famed Music Row and owned several small publishing companies. To provide fans with a source of country music information, he co-founded Music City News magazine in 1963. He is credited with establishing the first fan-based awards. The Music City News Country Awards began in 1967 and were last presented as TNN Music City News Country Awards in 1999. Parties and hard liquor are common elements in the life of traveling entertainers, and Faron became an alcoholic. Whether drunk or sober, he possessed a quick wit and devastating directness. He could switch instantly from Southern gentleman to obnoxious drunk. Known for unpredictable comments and behavior, he usually intended his rudeness and insults to be humorous. 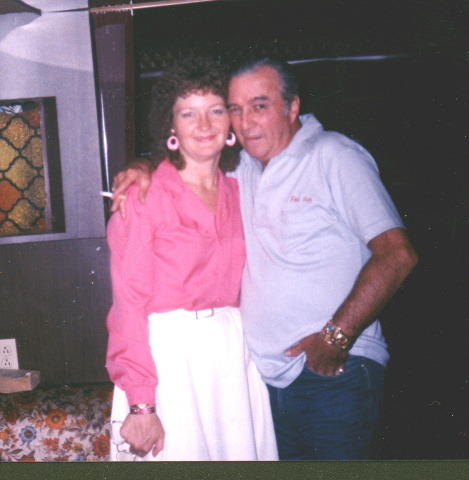 Some fans considered it an honor to get drunk with Faron Young or to be cussed out by him. Faron also acquired a reputation for generosity. He expressed his philosophy as, "It don't hurt you to help someone. The U.S. mint runs 24 hours a day, printing money. So there's plenty of money for all of us out there." Band members and strangers alike could count on hundred dollar bills from Faron when in need. He often refused to accept repayment. As far as most acquaintances were concerned, his generosity, talent, and sense of humor outweighed his faults. Friends commonly explained away his behavior with, "Oh, that's just Faron." For almost forty years, the Singing Sheriff and his Country Deputies traveled throughout the United States and Canada, with occasional tours in Germany and Great Britain. Faron retired from performing in 1994. While growing increasingly bitter at the lack of attention paid to older performers, Faron also struggled with prostate problems and emphysema. By 1996 he had alienated his family and withdrawn from most of his friends. He turned down invitations and refused to return telephone calls. On December 9, 1996, he put a .38 caliber pistol to his head and pulled the trigger. He died the next day. Although he felt forgotten, such was not the case. Friends, fans and family still mourn his death. They miss his generous, fun-loving personality and his beautiful voice. Faron Young lives on in memory, in his music, and in the Country Music Hall of Fame. Q & A about "Live Fast, Love Hard"